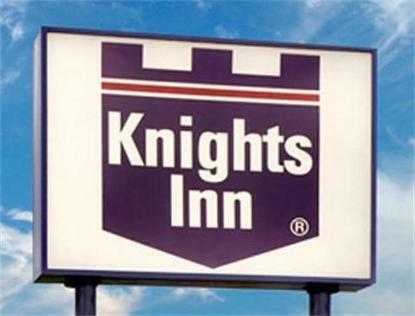 Welcome to the Knights Inn of San Diego. Located in the southern San Diego area of San Ysidro, just one half mile north of the USA - Mexico border. Tijuana, Mexico is just 3 miles away. Only a short drive to all San Diego attractions such as Sea World, Old Town San Diego, The San Diego Convention Center and the world renown San Diego Zoo.34 Guest rooms all with Kitchenettes. Heated Outdoor Pool with Jacuzzi. High Speed Internet Access. Complimentary Continental Breakfast. Free Parking. Free Local Calls. Cable TV with HBO, CNN and ESPN.